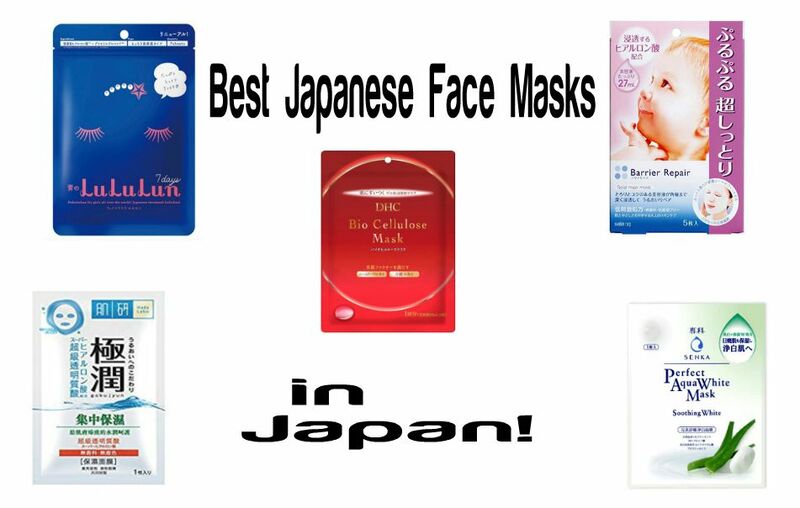 Lululun face masks are considered the No.1 Japanese masks. They are very popular and hyped pretty much everywhere. 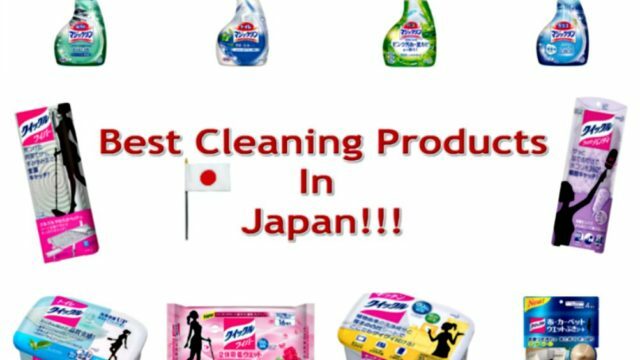 Anybody who is into skincare, especially Japanese and Asian skincare, has probably heard about them. 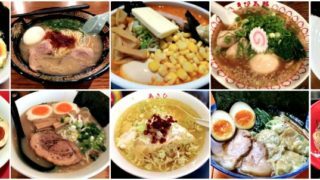 Although Lululun are very popular, they are very affordable, which makes them accessible to anybody who wishes to try them out. 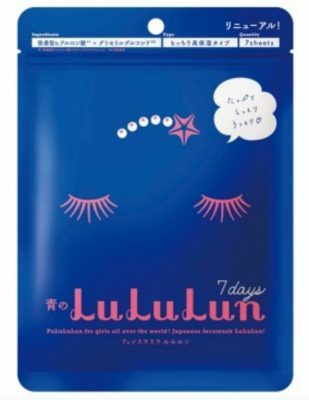 All Lululun face masks are allergy tested, fragrance-free, and alcohol tested, which make them suitable for sensitive skin. To date, they have released 4 mask series: Series Regular, Series Precious, Series One, and Series Plus. We will mainly introduce the two original series: the series Regular and Precious. 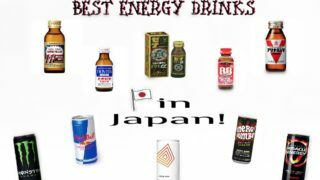 Both series are designed for daily use. 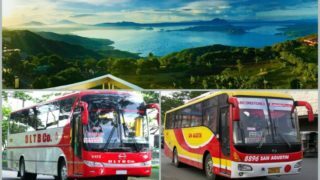 The Series Regular is the first series released by Lululun. It contains blue, pink, and white masks. The company has improved the masks since their first release, as they renovated the mask’s ingredients and fabric (140% thicker fabric). Facial Mask for Deep Hydration Replenish skin with HPP&M technology that actively infuses 4 types of Hyaluronic Acid to fully hydrate skin from surface to inner skin layers for significantly soft, smooth and supple skin. Tender to skin, non-allergic, low irritation, no unnecessary additives which are alcohol, mineral oil, fragrance and colorant. 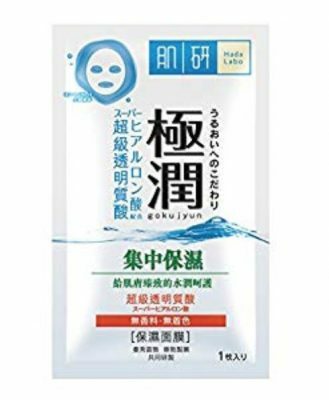 Directions After washing face, prepare your skin with Hada Labo lotion and place mask sheet onto face, leave it for 10-15 minutes and peel off! Barrier Repair facial masks adhere to the skin and deliver a boost of moisture. Generous amounts of serum reach the depths of the stratum corneum to lift from within and create touchable skin. Select from three types-Smooth, Moist, and Enrich-according to your ideal skin texture. 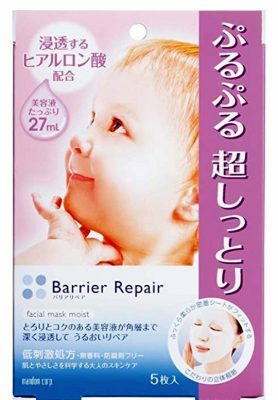 Barrier Repair facial masks employ a three-dimensional pattern cut on a model of the female face to fit along the natural contours. The trick is to separate the slits before use, layer the separated sections following the facial contours, and ensure that the sheet fits firmly around the corners of the eyes and mouth. 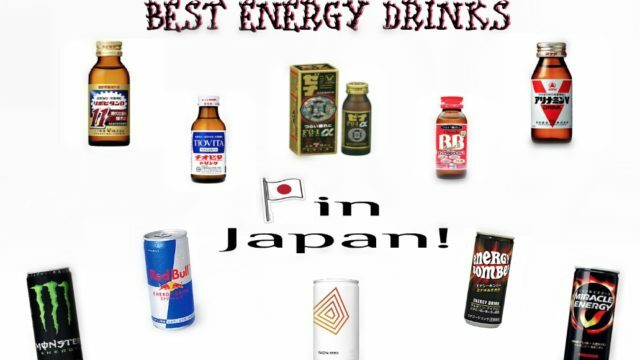 This will enhance adherence and thus the effects of the treatment. 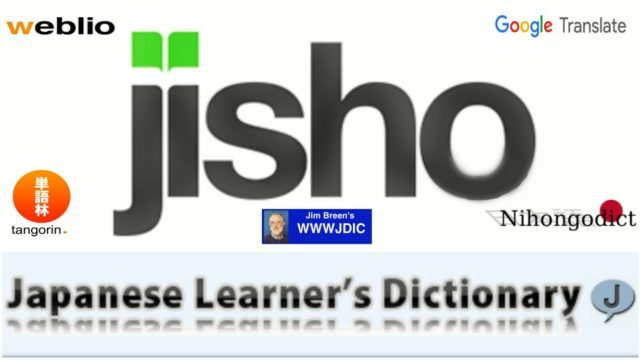 Use as frequently as needed according to the condition of the skin. 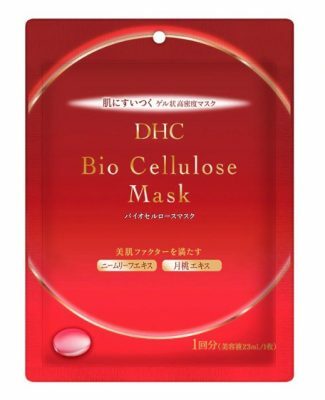 DHC’s Bio Cellulose Mask effortlessly restores a revitalised, healthy-looking complexion. Featuring a unique design that fits closely on the face, its formula synergises amino acids and refreshing cellulose from fermented coconut water to brighten and replenish dull, thirsty complexions. Infused with a blend of neem leaf, shell ginger and antioxidant vitamin C, the soothing face mask delivers long-lasting hydration, whilst defending against dryness caused by environmental aggressors. Gentle enough for use on all complexions, skin is left soft, smooth and supple with a radiant glow. 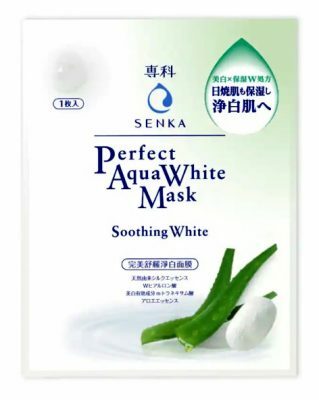 Senka’s Perfect Aqua Soothing White Mask is infused with Senka’s unique Brightening formula, rich moisturizing essence and Aloe Vera to soothe and calm skin irritants for clearer skin and removes traces of UV Damage. Senka’s Perfect Aqua Soothing White Mask is formulated with Senka’s signature Naturally Derived Cocoon Silk Essence and Double Hyaluronic Acids for Brighter and Radiant Skin after just ONE application! Infused with unique Brightening formula, rich moisturizing essence and Aloe Vera to soothe and calm skin irritants for clearer skin and removes traces of UV Damage.